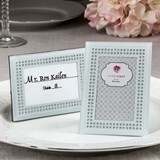 After you've designed the theme for your wedding, the fun begins. 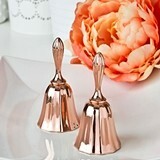 Most brides love finding the bells and whistles that will make their wedding a truly, extra special event. 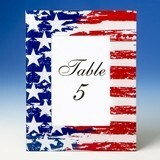 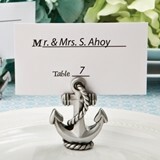 Unlike a buffet and tables with handkerchiefs, your wedding tables are frequently as dressed up as the wedding party. 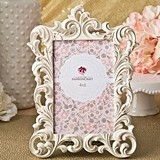 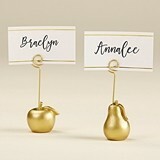 After the tablecloths are chosen with place settings and napkins all complimentary to the colors in your flower display, one of the most important items to take your time in choosing are the place card holders for wedding decorations. 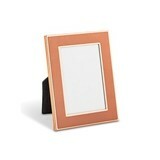 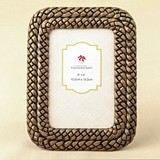 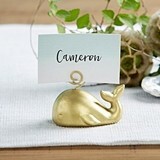 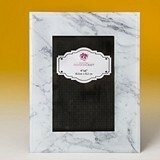 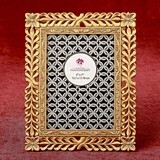 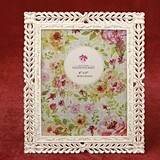 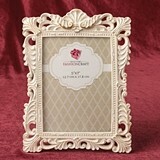 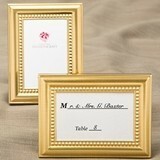 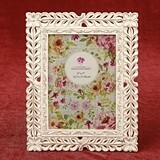 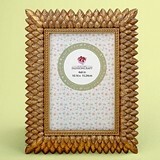 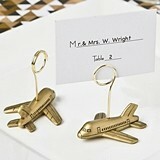 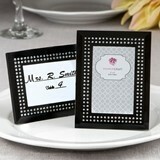 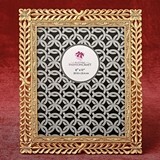 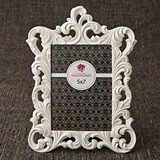 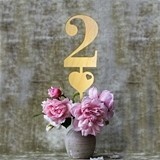 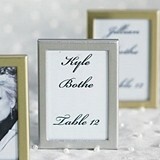 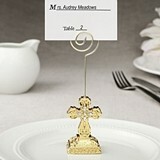 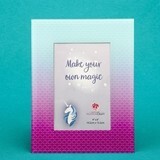 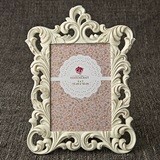 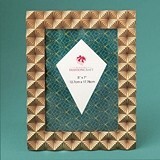 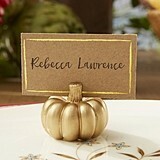 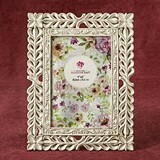 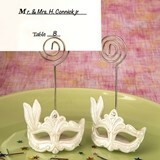 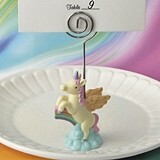 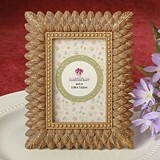 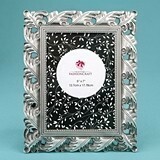 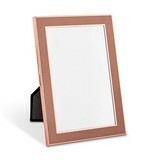 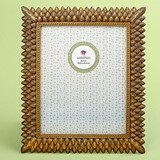 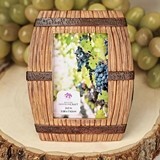 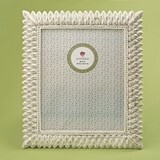 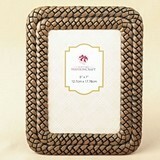 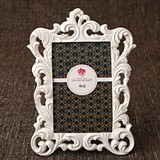 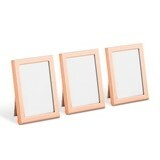 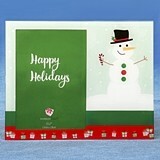 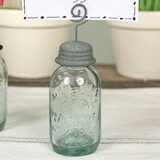 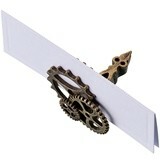 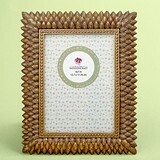 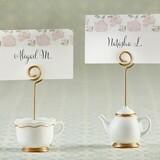 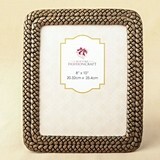 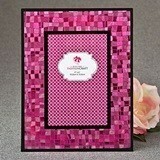 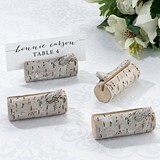 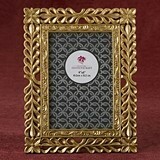 The place card holder is in fact the one most viewed table element by your guests -- they'll be looking for their name. 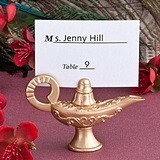 How that name is presented says a lot about the bride. 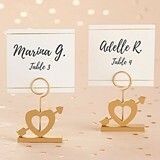 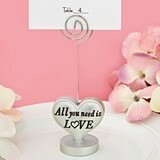 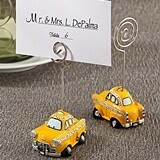 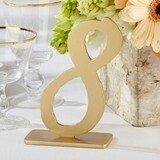 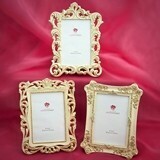 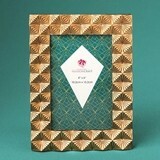 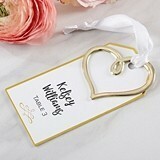 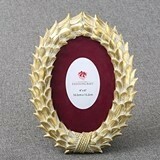 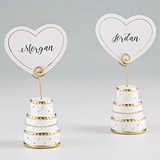 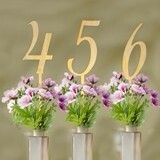 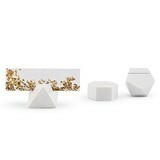 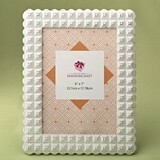 Your wedding place card holder can be sleek and elegant, or sunny and bright. 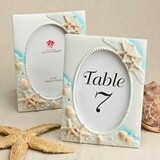 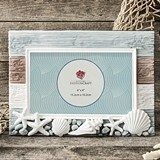 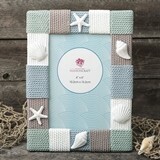 We offer beach themed place card holders, as well as black, heart shaped, crystal, and seashell place card holder ideas. 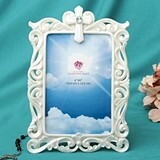 If you can't find what you need, please click on the Contact Us link above. 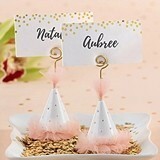 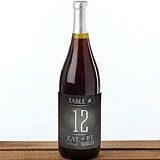 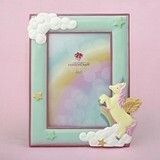 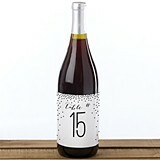 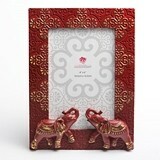 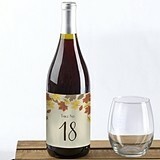 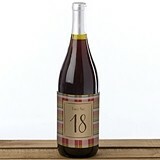 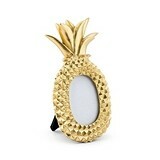 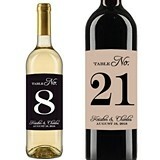 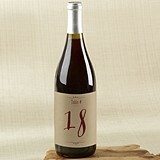 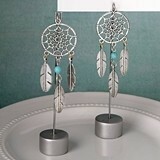 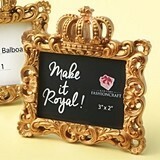 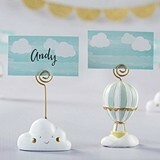 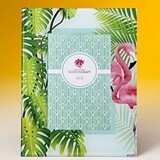 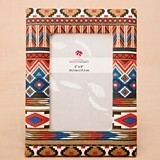 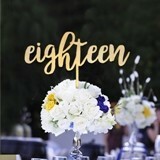 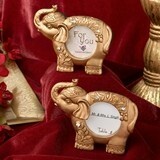 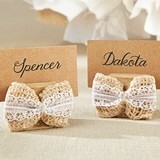 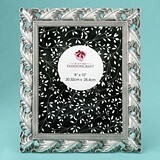 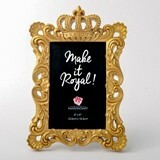 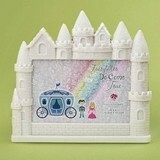 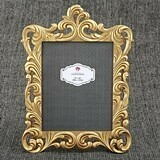 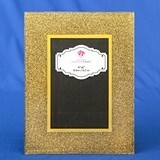 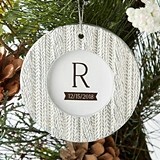 The staff at Party Favor Source is happy to assist you in locating the perfect item for your guests' names.